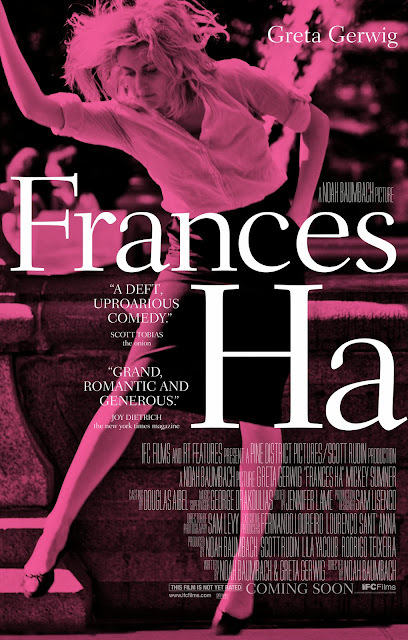 Frances Haliday (Greta Gerwig) is an aspiring dancer in her late twenties in New York. She spends her time constantly attempting to make a touring dance team only to be cut short. Her best friend and longtime roommate Sophie decides to move out to a nicer apartment. Frances is forced to move from place to place, barely scraping by and always late on rent money. All of her friends seem to be going places with their careers, connections, and romances while she pursues the one thing she is passionate about. Directed and co-written by Noah Baumbach, Frances Ha is a joy and pleasure to watch. 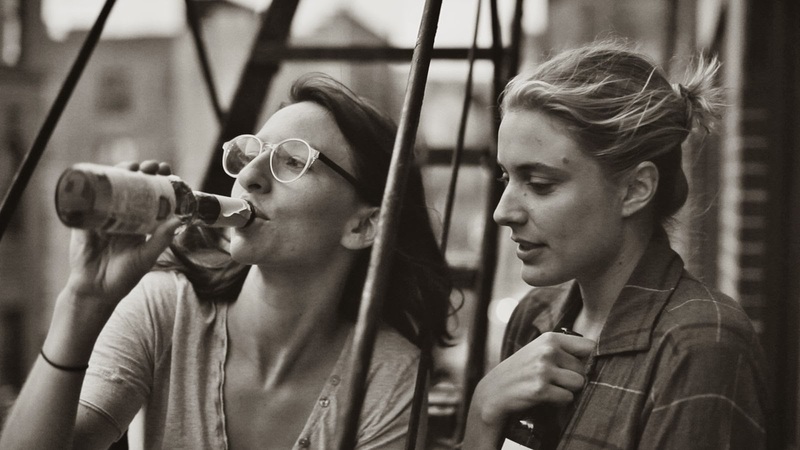 Greta Gerwig (who also co-wrote the screenplay) delivers a great performance, filled with awkwardness, comedy, and authenticity. She recently wrote her experience filming a scene which shot for two hours straight for 28 seconds of footage in the New York Times. "In 50 days of shooting, we averaged around 35 takes per scene. Most independent films shoot in 25 days with, at most, 10 takes per scene." Shot in black and white, the format and the subject matter are an homage to French New Wave Cinema, known for its exploration of modern social matters instead of period pieces in the 1950s to 1960s. The colorless stock also highlights the textures of each setting. It is almost as if the complexion of the film itself speaks on the many rough patches Frances has to work herself through, emotionally with her friends and physically with the constant relocation of her living space. There is beauty in the struggle, and Frances constantly searches for it. She holds on tight to her dreams even though she doesn't know how to get there, much like many twenty somethings today. Her honest and outspoken aspirations are both admirable and endearing. The destination is always the same, but the journey constantly changes.